Our Country Homes work to create beautiful custom homes for their clients. As a residential building company these experts begin with a visit where you will be able to voice your wants and home needs. Then you will select a community lot, come up with a design plan, review the pricing, sign the contract, get the permits and plans and then begin construction. This may seem like a lengthy process but it will be a breeze with this company guiding you through and the end result being your dream home. 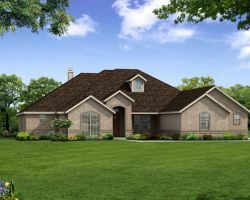 Providing the best quality homes is the main focus of Boyd Builders Inc. This company builds between 15 and 30 homes each year for their clients. 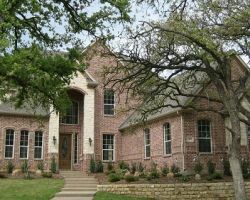 This allows them to give more attention as Fort Worth custom home builders to each house. Their attention to detail greatly reduces the price for their clients. They are meticulous in their estimations and their homes almost always come to prices that are lower than originally thought. This is a good for the builders who do not waste any material and definitely good for the homeowner. Bella Vita is a custom home building company that allows their clients to be as involved or uninvolved as they want to be. Generally, choosing to have a home custom built means you want to have a lot of say and that is often the case when it comes to the design process. From the wall placement to the shelves and suppliers, you will work closely with the experts to create the best home for you. Reviews make it clear that this is a home building experience that everyone should have the luxury to enjoy. 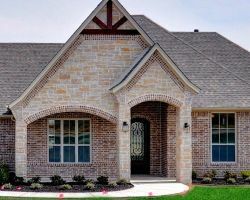 Custom Home Builders is a luxury home builder in Texas. When you are ready to build a totally new home that represents your personal style then you need to seek out the professional services of the design and construction teams at this company. As local building contractors, they will help you come up with a vision and look for the home before making that home a reality in what will seem like the blink of an eye. You will be living in a home you love in no time. 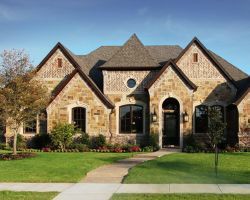 There are endless benefits to hiring homebuilders in Fort Worth, TX to make your dream home a reality. Not only are you able to work with a designer to ensure every aspect of the home is to your liking, but you can do so at a price that suits your budget. Riverside Homebuilders is a company dedicated to building homes of the highest quality for their clients. Whether you want to move into a home their experts have already designed or use your own design, the homes are guaranteed to be beautiful.